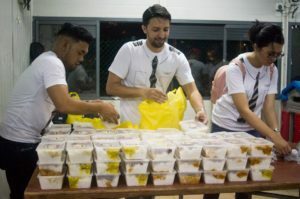 You can learn a lot about yourself and others when you volunteer for a social cause. 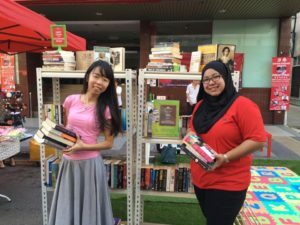 Check these NGOs out in Penang if you'd like to volunteer there. 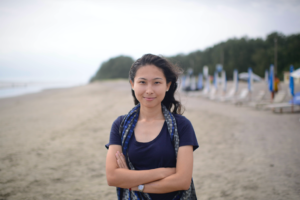 Pragna Chakma is one of the few female field translators in Cox Bazar, Bangladesh. She translates traumatic stories from refugees for the rest of the world. Donating your pre-loved items is a great way to declutter your home, help someone else, and to also cut down environmental waste in the long run. 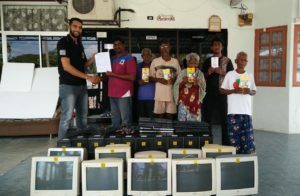 This SE refurbishes computers that would otherwise be thrown away, and donates them to NGOs and social causes across Malaysia. NGOs impact marginalised communities with the help of volunteers. From the occasional hobbyists to the committed ones, here's what they look for. These NGOs face an uphill battle against a system that constantly puts women at a disadvantage. Show your support by giving them your time & effort. 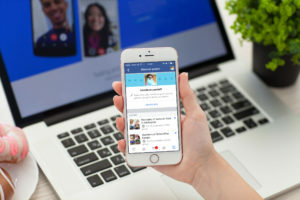 Daryll Tan from Openminds Resources shared a few tips on how you could quickly build support for a social initiative when you're just starting out. Malaysia hasn't signed The 1951 Refugee Convention. As such, it doesn't legally recognise the 155,000 refugees that live here. MERCY Malaysia has provided aid in over 30 countries in the past 19 years. 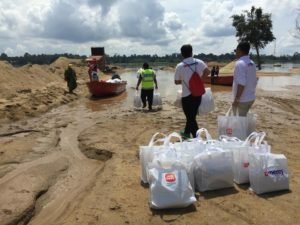 They engage local communities, help hospitals and even send medical teams. 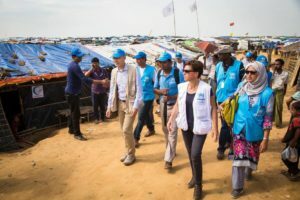 Dr. Collins shared key lessons he learnt from running a free medical camp in Bangladesh. Over the years, they've impacted over 3,500 homeless patients. Dr. Collins started The M Exchange in 2013 while he was still studying. Since then, he has treated several underprivileged patients in remote areas. 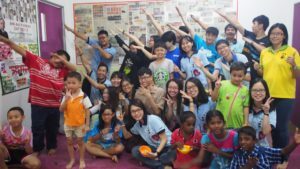 You can volunteer with these 10 great NGOs, and help them transform the lives of underprivileged in Malaysia. It only takes a little to make a difference! 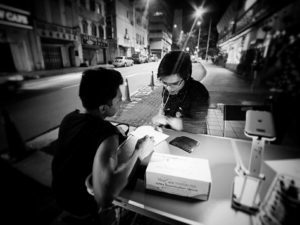 Hasan came to M'sia as a refugee when he was only 12. After his experiences here, he setup his own volunteering network to benefit other refugees in M'sia. 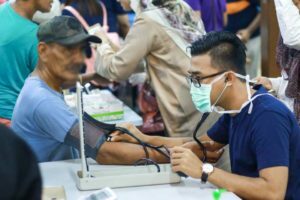 As a tax paying resident in Malaysia, you're eligible for tax deductibles when you donate to certain charities. Here's how they work. 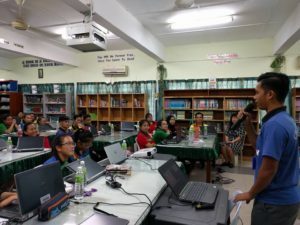 Generasi Gemilang taught basic skills like Microsoft Office, Cyber Wellness and financial literacy to 191 kids in Marudi, Sarawak. 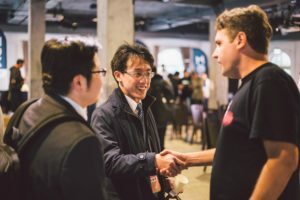 Social entrepreneurs need to network too. They need to find talent, investors and partnerships that can propel their social cause to the next level.